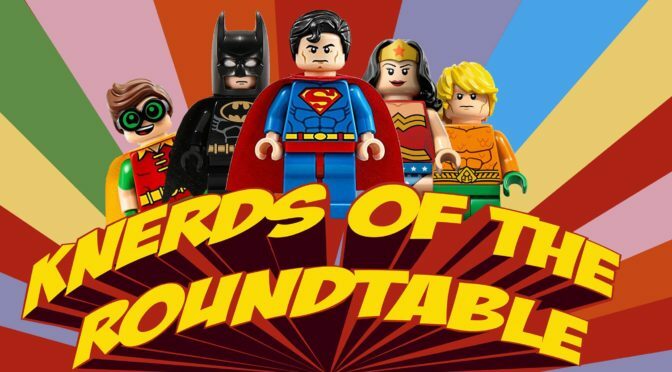 The Knerds of the Round Table are back after a long break to discuss the Star Wars the Last Jedi. Warning this podcast contains MASSIVE SPOILERS for Star Wars The Last Jedi, so listen at your own risk. However we do give our non spoiler reactions first before diving into deep spoiler territory. 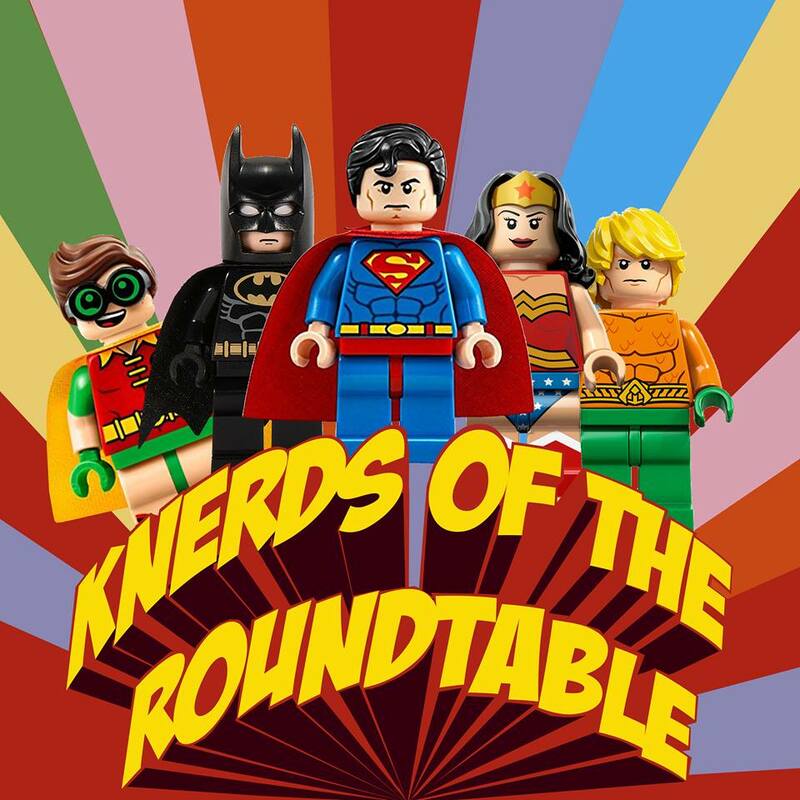 Knerds of the Round Table a collaboration of epic proportions as members of Synthaholics, Back Issues Comic Book Podcast, and The Nerdynomicon converge to give you a Geek Roundtable discussion with many thoughts and varying opinions on our topic! Time to turn your milk green because it’s time for your once yearly shot of Star Wars! Please be sure to check out all the podcasts we do! You can also find our shows where ever podcasts are found! Episode 43: The Synthaholics Star Wars Holiday Special! It’s that time of year the special time of year for Holidays Specials! You know what is special this holiday season Star Wars Episode 7 The Force Awakens! So we at Synthaholics are giving you our SPOILERTASTIC two hour review and breakdown of the latest Star Wars movie! You should know by now that it’s mostly fun and games with us at Synthaholics but seriously this episode contains all the spoilers for Star Wars The Force Awakens so please wait to listen to this until after you have seen this movie if you do not want this spoiled! Please excuse our taking a break from Star Trek for this week! But never fear Star Trek references are sprinkled throughout! 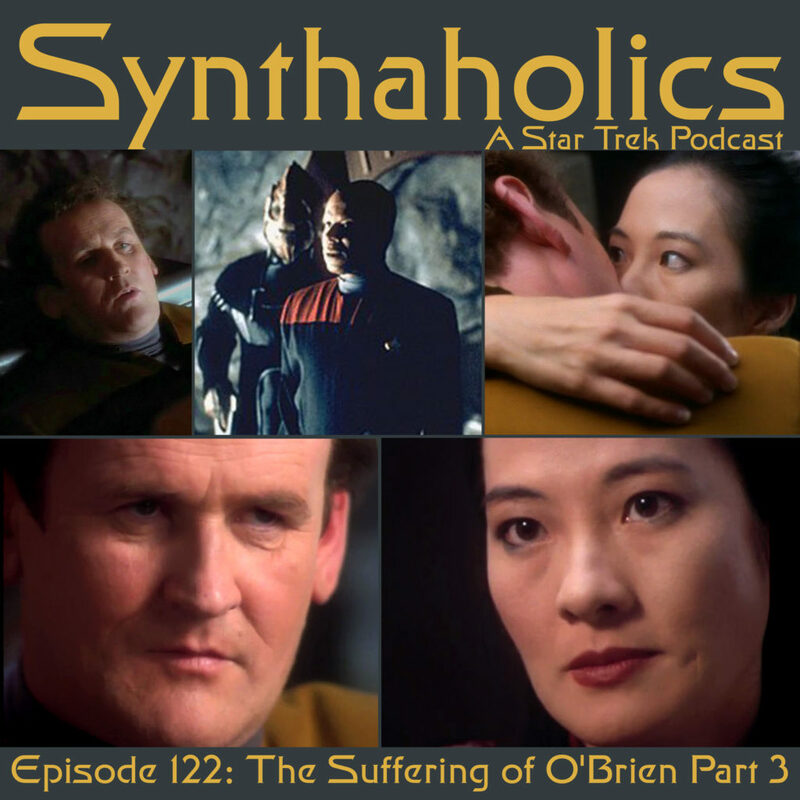 Grab your eggnog, champagne, wine, blood wind, blue bantha milk, scotch, kanar, or whatever type of Synthahol you fancy because it’s time for your weekly shot of Synthaholics!